Are you selling all through the stop loss? I am holding ETH as well, and won't sell for anything in the near term. There are too many events this year that will likely put positive pressure on the price. Here are three: 1) More exchanges, especially in China, 2) Homestead release, 3) Switch to PoS from PoW. The marketcap is only 200M USD today. 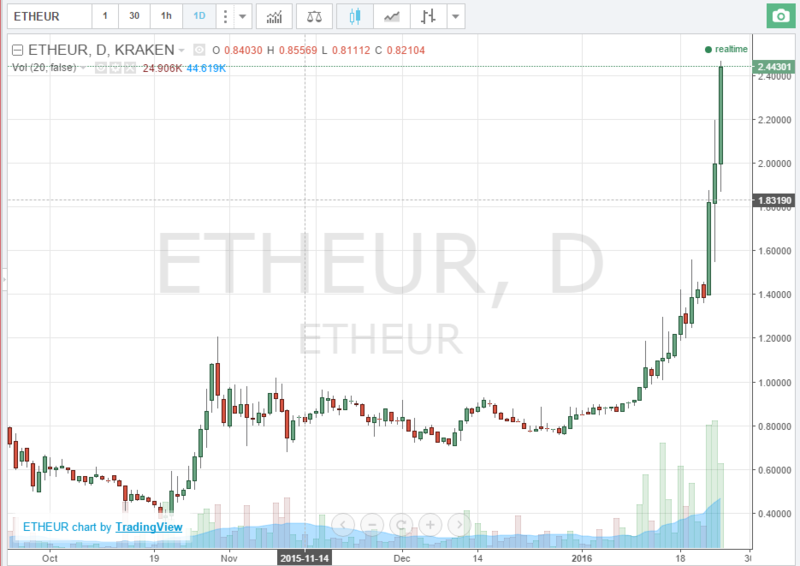 If you consider that Ethereum will reach the levels of adoption that bitcoin has, the price will be far higher.